Buyers can contact us for obtaining high quality Sugandha Golden Sella Basmati Rice at very nominal rates! 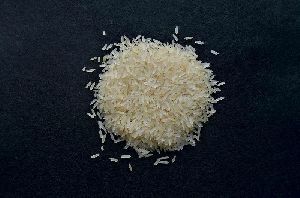 We are the noteworthy Exporter and Supplier of Sugandha Golden Sella Basmati Rice based in Rajkot, Gujarat. It is hygienically processed at our vendor’s unit using advanced machines and thus free from adulterants. 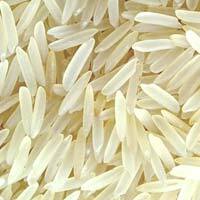 We undertake bulk as well as urgent orders for Sugandha Golden Sella Basmati Rice.